David Jolley has thrilled audiences throughout the world with his “remarkable virtuosity” (New York Times), and has been hailed as “a soloist second to none” by Gramophone Magazine. He has traveled extensively in North and South America, Europe, East Asia, and Japan, sustaining an active performance career. A chamber artist of unusual sensitivity and range, Jolley has frequently collaborated with such groups as the Kalichstein-Laredo-Robinson Trio, the Guarneri Quartet, the American String Quartet, the Beaux Arts Trio, Musicians from Marlboro, and the Chamber Music Society of Lincoln Center. Jolley is currently a member of the virtuoso wind quintet Windscape; the Trio Valtorna, with violinist Ida Kavafian and pianist Gilles Vonsattel; and Trio 101-New York, with trumpeter Joe Burgstaller and trombonist Haim Avitsur. Jolley was for five years a member of the Fleisher-Jolley-Tree-O, with violinist Michael Tree and pianist Leon Fleisher. He was also a founding member, now emeritus, of the Orpheus Chamber Orchestra, with whom he toured widely and made over two dozen recordings for the Deutsche Grammophon label. Jolley’s keen interest in enlarging the solo horn literature has led to the composition of many new works for him, including Ellen Taaffe Zwilich’s “Concerto,” which Jolley premiered with Orpheus at Carnegie Hall. Other memorable works composed for Jolley include “Twilight Music” by John Harbison, “Dust and Shiver” by George Tsontakis, and George Perle’s “Duos for Horn and String Quartet,” premiered by Jolley and the Orion String Quartet at Alice Tully Hall. He most recently premiered the “Concerto for Horn” by Lawrence Dillon with the Carolina Chamber Orchestra. He has performed in many summer festivals, including Marlboro, Sarasota, Aspen, Mostly Mozart, Bowdoin, and the Music Academy of the West. 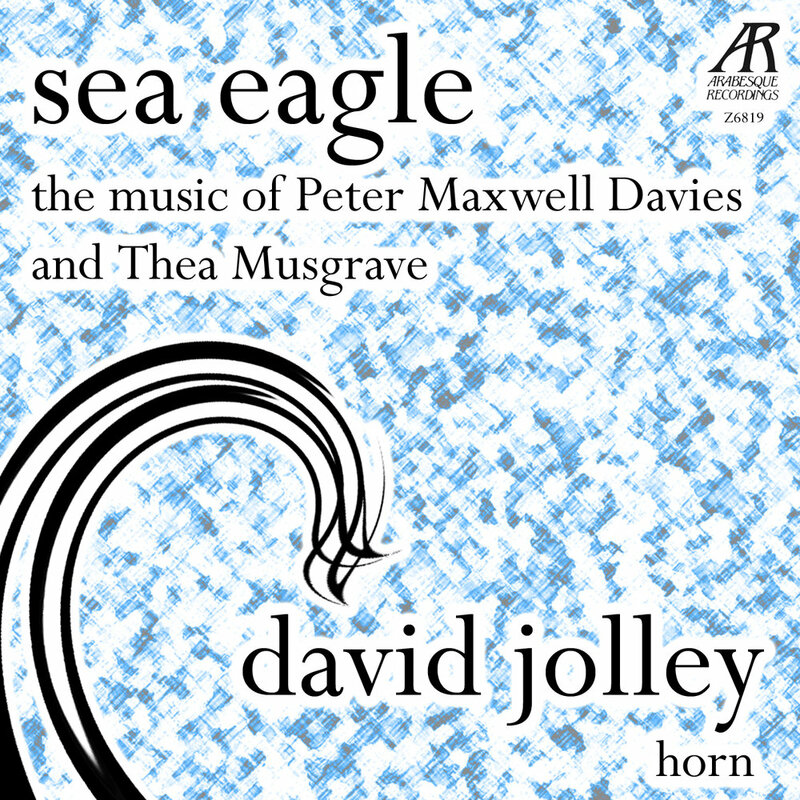 Jolley has six solo recordings under the Arabesque label, including Mozart Concerti and Strauss Concerti with the Israel Sinfonietta. Jolley is on the faculty of the University of North Carolina School of the Arts, Mannes College of Music, and Queens College-CUNY.